I’ve often reflected on our lack of celebration of life passages for the young. When you think about it, there are few markers on the path to adulthood … obtaining a driver’s license, graduating from high school, reaching legal drinking age, and voting. 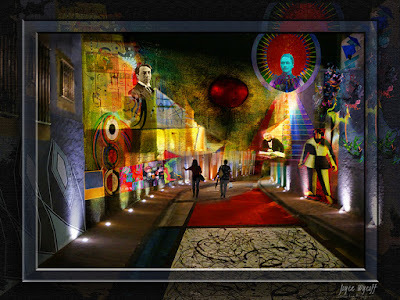 There is little that celebrates the spiritual and emotional end of childhood and the passage into adulthood. 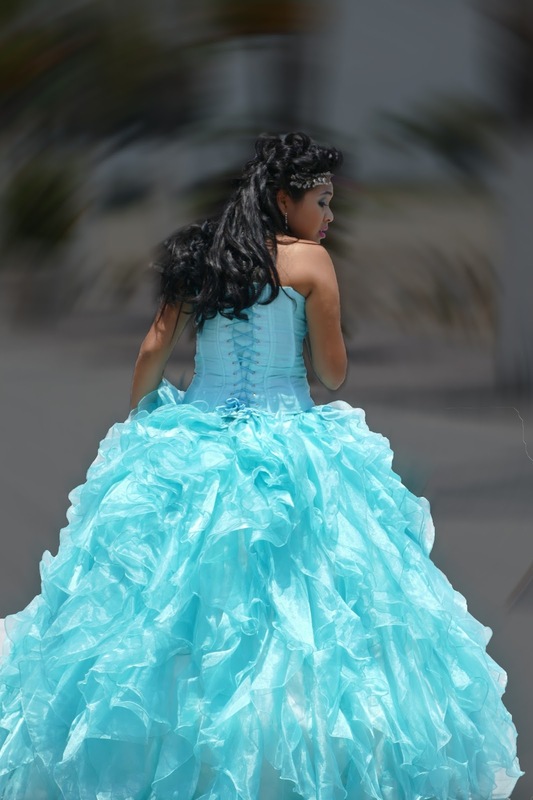 I think that’s one reason I’m so fascinated with the Quinceañera … that, and the dresses, of course. Quinceañera celebrates a girl’s fifteenth birthday when she leaves girlhood and becomes accepted as a woman. 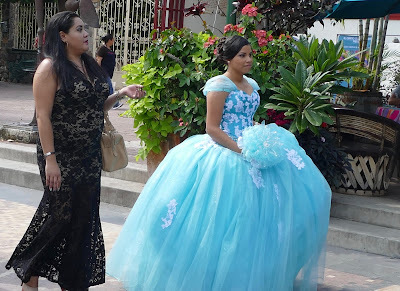 While the dress, the party, and the beauty of the "quince girl" receive most of the attention, the day begins with a special mass where the she reaffirms her dedication to God and receives a blessing from the priest. 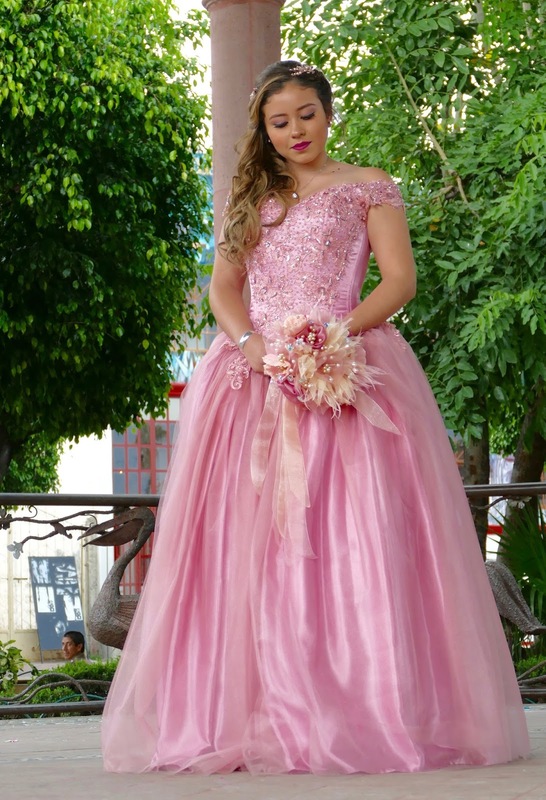 After that, the celebration begins with food, dancing and a court of 14 damas (maiden attendants, one for each year) and 15 chambelans, or male attendants in tuxedos. One of the final rituals of a quinceañera is the changing of the quince girl’s shoes. 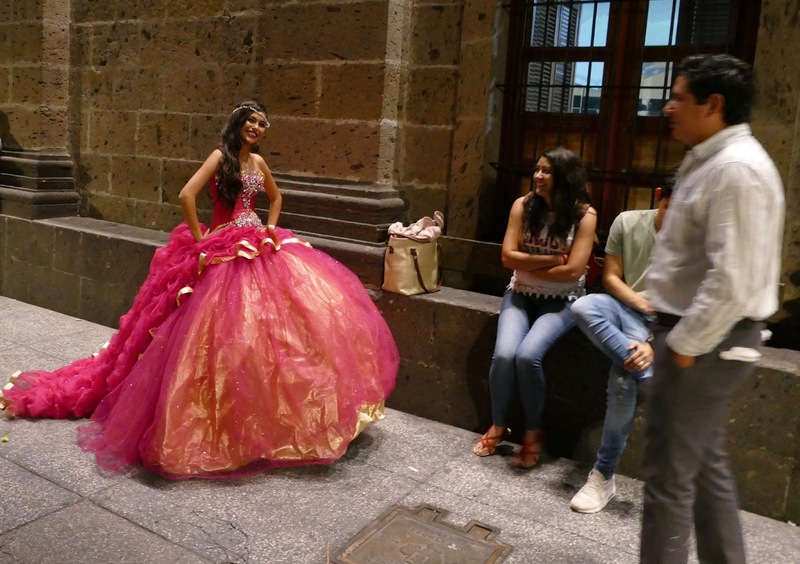 After the eating, drinking and dancing, the quince girl’s father will remove the flat-soled slippers his daughter wore to the party and replace them with a pair of heels. I have two granddaughters and always think about them when I see these beautiful young women in their princess dresses in the plaza surrounded by photographers and admiring friends and family. I wish we had more rituals that celebrate life passages. 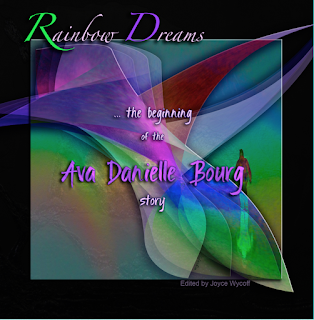 When my older granddaughter Ava turned 13, I created a book for her with pictures from her life and remarkable messages from many of my friends. 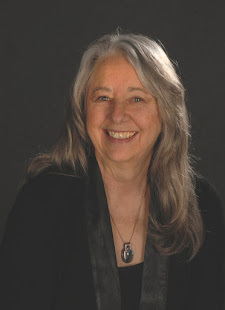 As synchronicity sometimes happens, my friend Louise Gallagher wrote on her blog this morning about the ten things she wished she had know when she was thirteen. 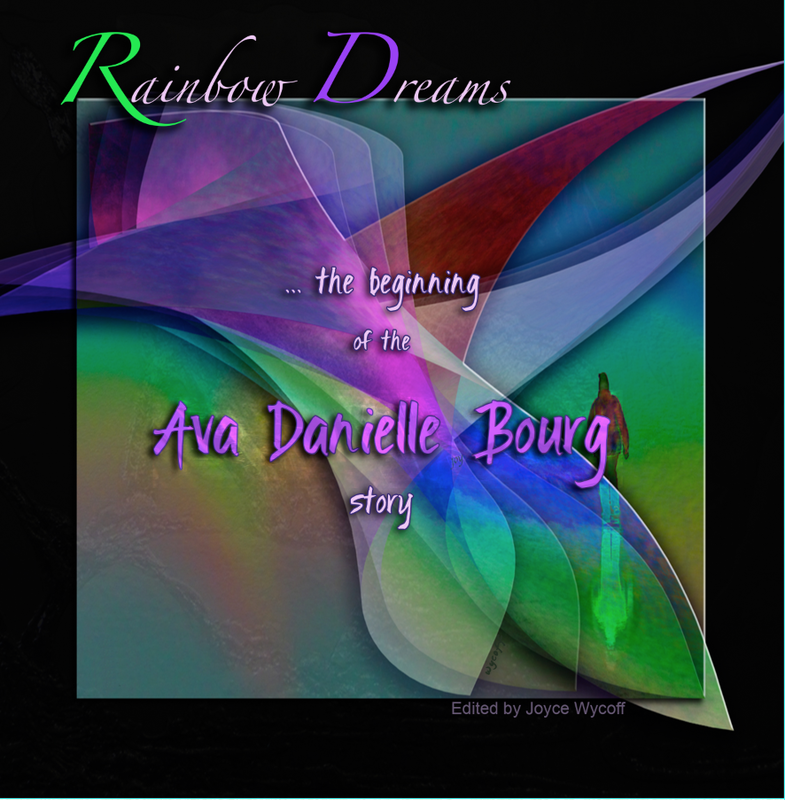 She contributed those thoughts to Ava's book and they were so beautiful and spot-on that I used them as a theme throughout the book. You can read them on Louise's blog. Here are pictures of some of the quince girls ... now women ... I've seen since I've been here. Thanks for sharing your insights (and images)regarding this beautiful custom. I've seen young women at the missions in San Antonio but didn't know the story behind the celebration. It's lovely. Thanks, Becky ... it is lovely, however, like too many things, money has become more important than it should. Families are spending a lot of money on these events.